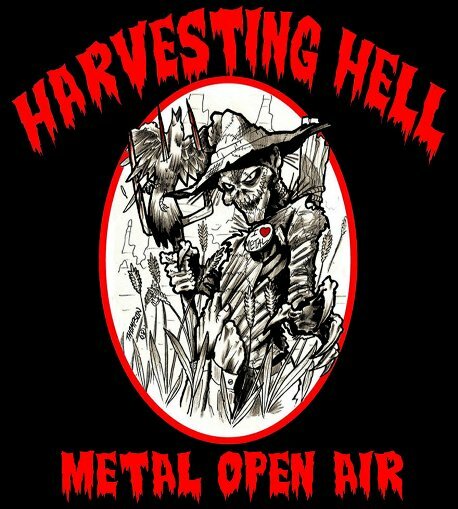 The impetus behind Harvesting Hell was, and is, to present the most diverse line-up of heavy music as possible in a 3 day open air forum. As it is our first year we are somewhat limited by budget when it comes to bringing larger international acts but have ensured that we represent metal culture on international, national and regional scales. As well as live music we intend to represent our culture in visual art, multi-media formats, wearable art and recorded / filmed music. Artists (of all mediums), merchants, record labels and designers are encouraged to contact us and see what means are available for promoting, displaying or retailing your wares. Reactivated Seminal Technical Metal Pioneers, the legendary ATHEIST is confirmed as a headliner for Harvesting Hell Metal Open Air 2009! The venue, Benalto Rodeo Grounds, was chosen because of it’s proximity to both Edmonton and Calgary. A central venue was essential to not alienating or polarizing either end of the province. The rodeo ground has also been used for other music events and has the facilities we need to make this thing fly.